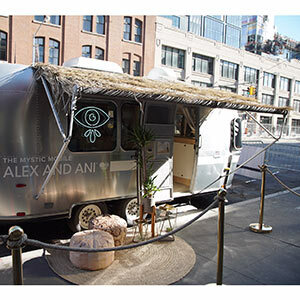 Dubbed the “Mystic Mobile,” the no-cost event took guests through a process to find their special symbol, which was gifted to them in bangle form along with crystals and an Alex and Ani sticker, all packed in a “soul sachet.” The brand awareness campaign also offered meditation pods for guests to momentarily escape the rush of the city. 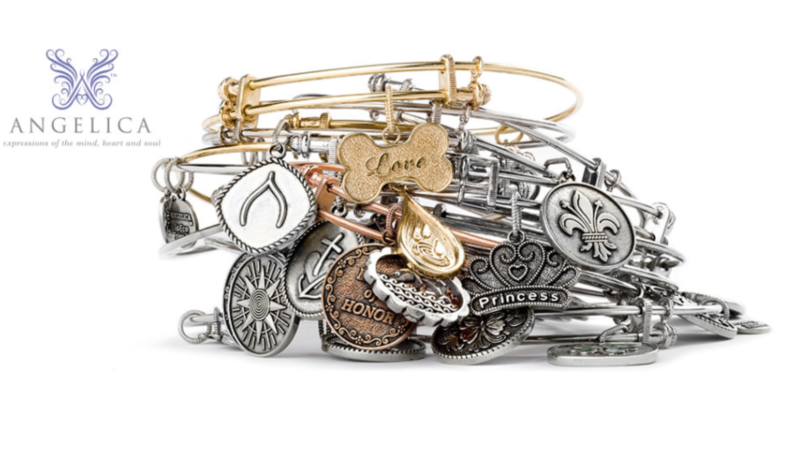 For more information on Alex and Ani, visit alexandani.com. Jewelry brand Angelica Collection is aiming to lessen its carbon footprint through the use of recyclable metals for all of its jewelry, the majority of which is manufactured in the U.S. 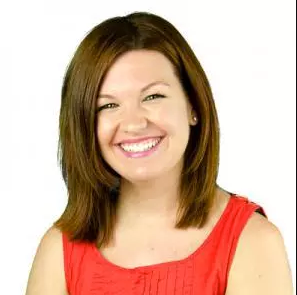 The company, which has also partnered with Generation Rescue, a nonprofit dedicated to improving the quality of life for children with autism, sells a number of other charitable pieces supporting military personnel, law enforcement, and breast cancer awareness. For information and to see the bracelets, visit angelicacollection.com.